Cushion Walk Touch & Close Sandals is rated 4.2 out of 5 by 37. New to our Cushion Walk range, these touch-and-close sandals are the ultimate easy style for the summer. Featuring cushioned socks these are the perfect sandals for your summer holiday. Rated 5 out of 5 by Koko from Comfy A good fit. Are comfy and easy on swollen feet. A good buy. Rated 5 out of 5 by Kaz2010 from sandals Bought for my husband and he says they are very comfy. 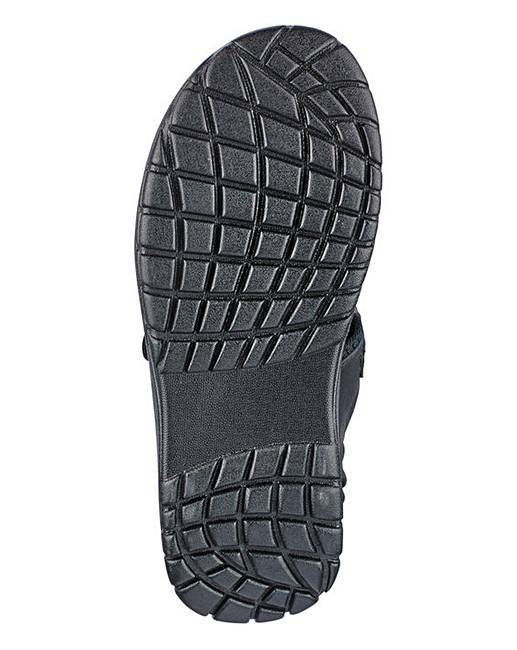 Rated 5 out of 5 by RevRev from Walking on air Bought this to replace faulty sandals. Made a good choice. These are very comfortable and at a reasonable price. 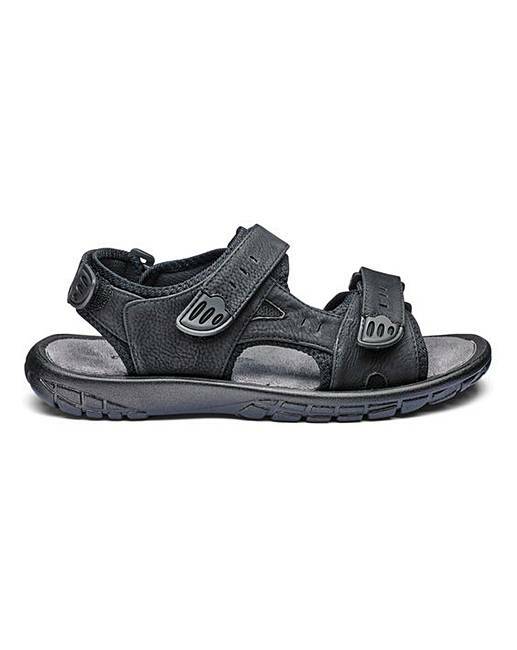 Rated 5 out of 5 by Silver Fox28 from Excellent These sandals are extremely comfortable and adjustable. Excellent value. 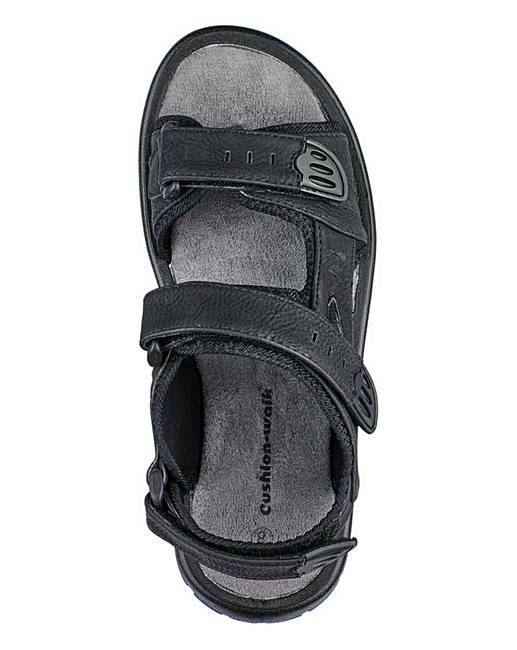 Rated 5 out of 5 by john from Cushion Walk Sandals Bought these Last Month to replace old ones and its like walking on air superb, and would certainly bye another pair when needed. 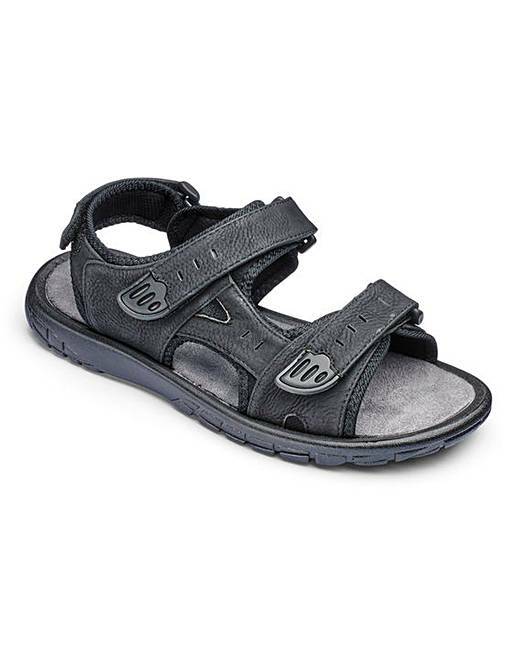 Rated 5 out of 5 by Ian D from Mr Ian Tomlinson Very comfortable sandals and very easily adjustable. Rated 5 out of 5 by brian from nice and light they arrived early,and and are a real comfort to wear.very pleased.